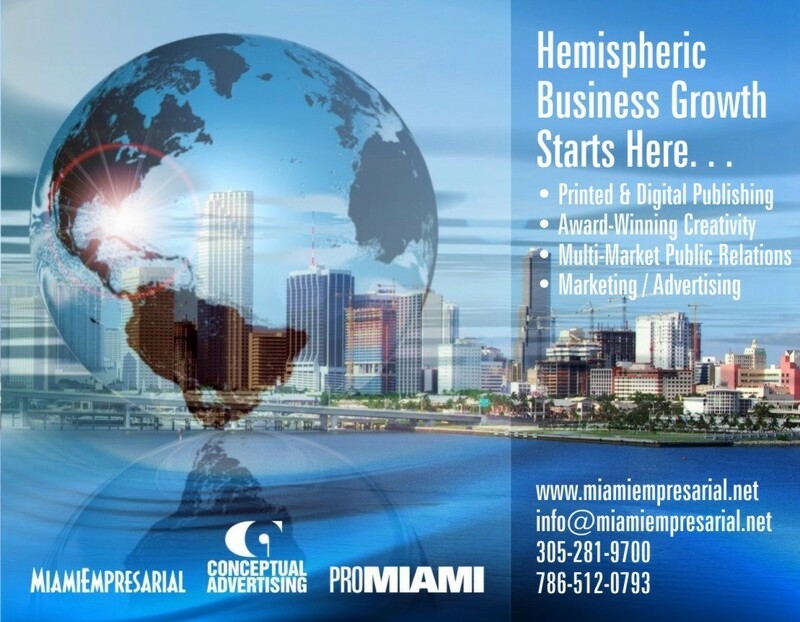 SEC Charges Former Systemax Director in Compensation Scheme – Miami Empresarial Magazine: The Business Pulse of South Florida. The Securities and Exchange Commission today charged a former director at Port Washington, N.Y.-based consumer electronics retailer Systemax Inc. for fraudulently reaping hundreds of thousands of dollars in undisclosed compensation over a five-year period. The SEC alleges that Gilbert Fiorentino, who in addition to serving on the board was the former chief executive of Systemax’s Technology Products Group in Miami, obtained more than $400,000 in extra compensation directly from firms that conducted business with Systemax. Fiorentino also stole several hundred thousand dollars worth of company merchandise that was used to market Systemax’s products. Because Fiorentino was one of Systemax’s highest-paid executives, U.S. securities laws required the company to disclose all compensation, perks, and other personal benefits he received each year. Fiorentino failed to disclose his extra compensation and perks to Systemax or its auditors, so that the amounts reported to shareholders were understated. Systemax placed Fiorentino on administrative leave in April 2011. After the SEC began investigating the conduct, Fiorentino agreed to resign from all of his positions with Systemax, surrender stock and stock options valued at approximately $9.1 million, and repay his 2010 annual bonus of $480,000. Fiorentino has agreed to settle the SEC’s charges by paying an additional $65,000 penalty and consenting to a permanent bar from serving as an officer or director of any publicly held company. According to the SEC’s complaint filed in federal court in Miami, the misconduct occurred from January 2006 to December 2010. Systemax sells personal computers and other consumer electronics through its websites, retail stores, and direct mail catalogs. Fiorentino arranged the extra compensation as he dealt directly with external service providers, manufacturer representatives, and others that conducted business with Systemax. For example, he demanded and received $5,000 to $10,000 monthly from an entity that supplied materials to Systemax’s subsidiaries for use in retail and mail order operations. The SEC further alleges that through his executive position at Systemax, Fiorentino had access to company merchandise used to market Systemax products in mail order catalogs and online. Fiorentino routinely misappropriated some of this merchandise and failed to disclose it to Systemax and its auditors. According to the SEC’s complaint, as a result of Fiorentino’s actions, the information that Systemax filed with the SEC and provided to investors materially understated his compensation and omitted his personal financial interest in certain related-party transactions. Fiorentino reviewed and signed each Systemax Form 10-K from fiscal year 2006 to 2010 while knowing that it failed to make the required disclosures. Fiorentino also routinely signed management representation letters to Systemax’s independent auditors stating that he did not know of any fraud or suspected fraud involving Systemax’s management. Fiorentino agreed to settle the SEC’s charges without admitting or denying the allegations. The settlement is subject to court approval. In addition to the financial penalty and officer-and-director bar, Fiorentino agreed to a permanent injunction from further violations of the antifraud and other provisions of the federal securities laws. The SEC’s investigation was conducted by Staff Accountant Kathleen Strandell and supervised by Assistant Regional Director Thierry Olivier Desmet of the Miami Regional Office.